Cognex DataMan 370: Fixed-mount barcode reader for the broadest range of applications. With twice the computing power of conventional readers in its class, the DataMan 370 delivers faster decode speeds for greater throughput per facility, even when applications have multiple codes and symbologies. 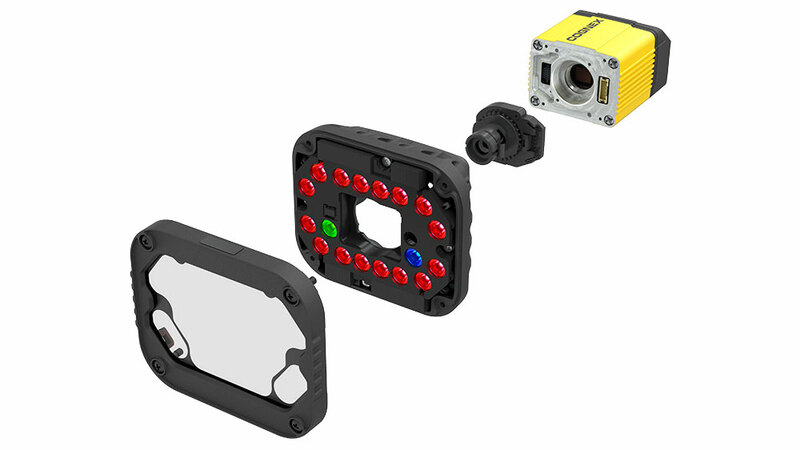 DataMan 370’s proven modular design shares the same lighting, lens, and communication options as other DataMan readers, providing maximum flexibility and ease-of-use. Newhigh-powered integrated torch (HPIT) option provides unmatched illumination power, eliminating the need for external lighting. 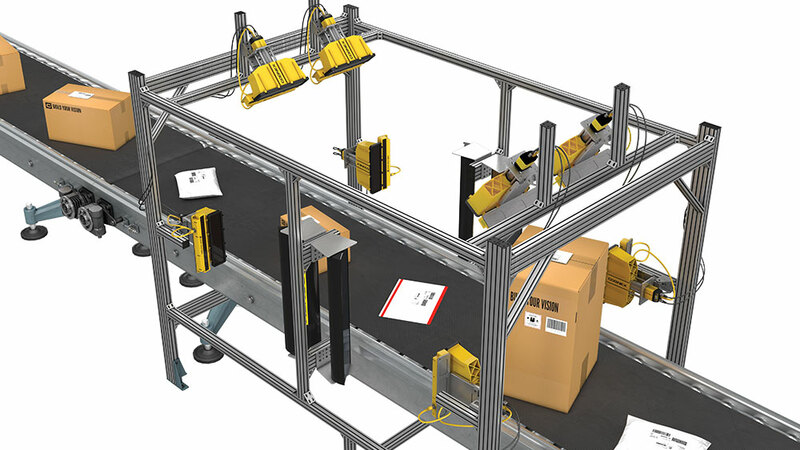 DataMan Setup Tool software simplifies installation and operation of Cognex barcode readers. It captures images in real time for user review and tracks read result history. Intelligent auto-tuning and application assistants guide the user to quickly optimize complex parameters with ease. The Setup Tool also provides process control metrics anperformance feedback. Advanced technology, processing power, modularity, and ease of use make DataMan barcode readers the ideal solution for challenging manufacturing and logistics applications. DataMan 370 series fixed-mount barcode readers solve challenging direct part mark (DPM) and label-based code applications. Interested in seeing a demo? Send us a message and we will be in touch with you shortly.